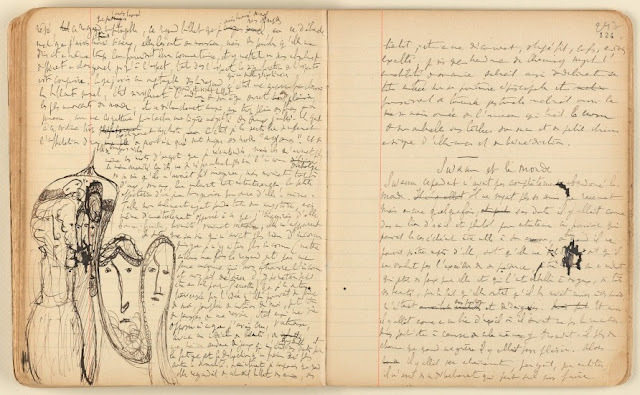 Marcel Proust (1871-1922) Cahier 12, 1909, NAF 16652 Bibliotheque nationale de France (BnF), Paris, France, © BnF, Dist. RMN-Grand Palais. Marcel Proust and Swann’s Way: 100th Anniversary is on view at The Morgan Library & Museum through 28 April 2013.